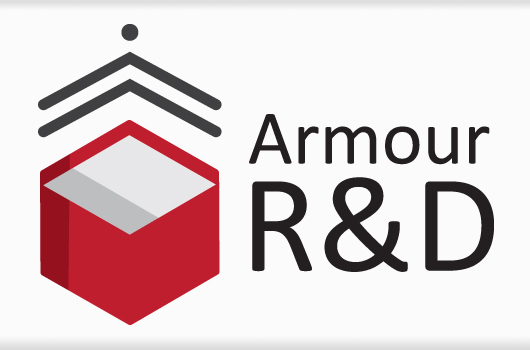 Armour College of Engineering will be hosting the Fall 2017 Armour R&D Poster Presentation to showcase the work of students who participated in Armour R&D this fall. Students will present posters detailing the research and develpment work the completed in the program. The time of the event, location and an RSVP will be forthcoming.